Question: What is your procedure for cleaning carpets? Answer: Water extraction is the process we used. Steam Cleaning using safe detergents a d hot water to extract and remove the deepest set in dirt without harming your carpet or upholstery. Hot and soft waster are made to be injected deep within the carpet. 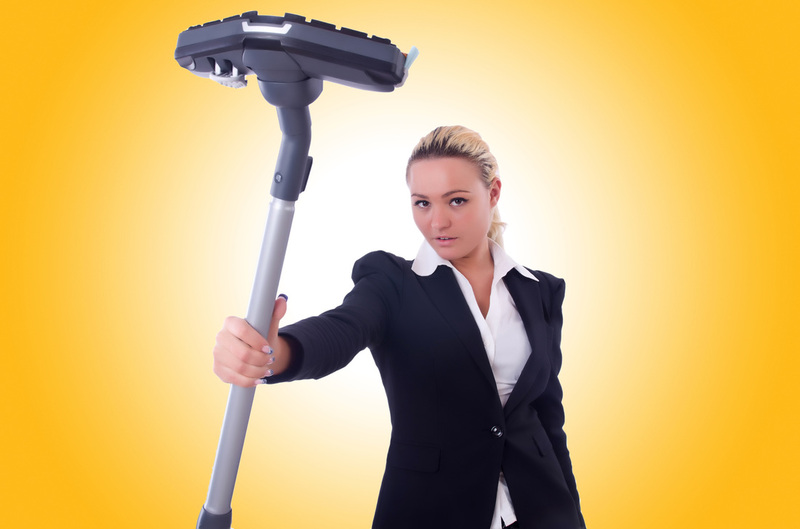 The superior suction helps to extract the excessive dirt, allergen and adds moisture to the air. This is the most recommended cleaning by major manufactures. Question: Does it take a long time to clean my carpet professionally? Answer: Generally speaking it is about 20 minutes, however, time varies due the differences in room structure and components. If you have a lot of furniture to move, it take longer. Spots and Stains in excess also take longer to clean/ extract out. Question: Should I vacuum and clean the floors before Wexford Carpet Cleaners comes to do work? Answer: It is nice and helps us if you pre-vacuum, however it is not required. Our high tech technology will continuously vacuum while we are treating. Question: Your price is by the room. How big is the room? Answer: Rooms are any size. If you have an open floor plan, each “area” that would generally be a closed separate area is considered a room. Hallways, stairs, baths, landings and closets are NOT considered rooms and have specialty pricing. Question: Do you move furniture? Answer: Yes, professionally trained technicians will move your furniture and use proper lifting techniques and proper padding if needed. Please remove valuable keepsakes and knick-knacks from larger items. 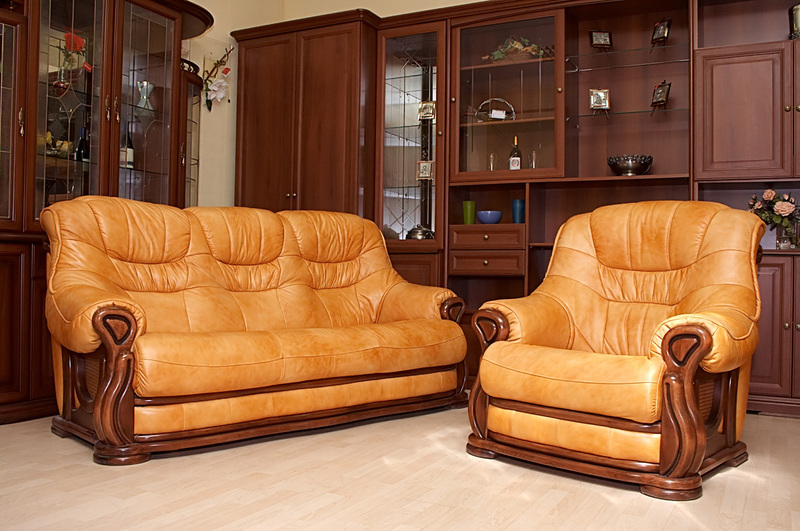 Heavy items such as pianos, china cabinets, TV’s, dressers and pool tables, etc. will not be moved. Question: What is your drying time? Answer: Drying time is dependent upon the rooms relative humidity, temperature and air flow. Depending on those three factors, it may take up to 24 hours for a carpet to dry completely. 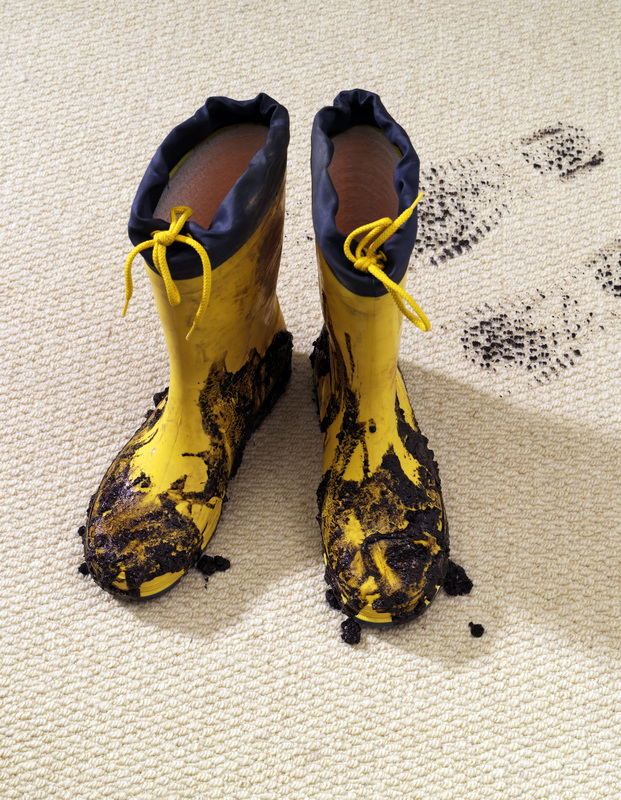 You will be able to walk on your carpet as soon as we are done, however, we suggest not wearing street shoes as they will resoil the carpet. Question: Can you get rid of fleas by steam cleaning my carpet? Question: What do you mean by Customer Satisfaction Guaranteed? Answer: No matter what situation may arise, our Wexford Carpet Cleaners are dedicated to correct any situation that may occur. This may mean revising and re-cleaning an area. We will not stop correcting the situation until you are pleased with the outcome. Our goal is repeat customers and word of mouth recommendations. We work hard to keep you satisfied.